The Falcons are looking to put a tough 2017 behind them after losing to the eventual Super Bowl Champion Eagles in the NFC Divisional Playoff round, and if you’re Betting with West Virginia sports most seem to feel they should still be a playoff contender for the NFC Title in 2018. 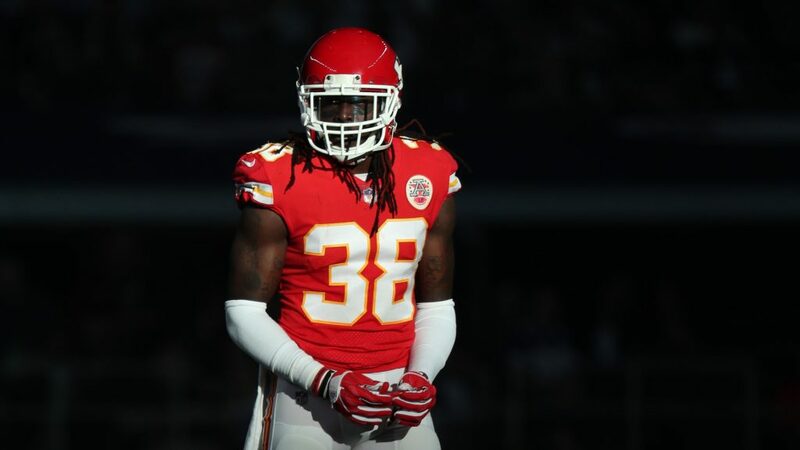 The team has been in the market for a safety for some time, and have come to terms with Ron Parker, who started 64 games in Kansas City and was heavily relied upon last season when Eric Berry tore his Achilles tendon in Week one in an early upset win against the defending Super Bowl Champion New England Patriots. “What drew me here is that I’ve seen it’s a great fit,” Parker said. “They’ve got a great team – got great guys, all around: Special teams, defense, offense. I just think the organization fits my style. I’ve got some relationships with the coaches in here – Dan Quinn and Marquand [Manuel]. Reports say that the free-agent backstop is signing a one-year deal with the Falcons, which is good as it should make him feel motivated to continue to play well with the hopes of landing a better deal down the road either with Atlanta or else where in the NFL. The Falcons secondary is full of talent as well as players that should be able to make some big time plays in 2018. They will return every starter from last season, as Desmond Trufant, Robert Alford and Brian Poole at cornerback and Ricardo Allen and Keanu Neal at safety will all be back. Parker should fit nicely if he can find his way through training camp in July and August. 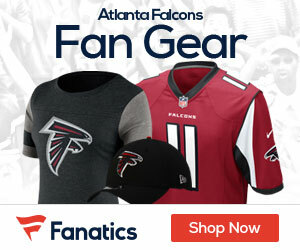 The Falcons also added a couple other defensive backs, such as Justin Bethel and second-round draft pick Isaiah Oliver. It’s a unit, that as always, will have to go up against some of the best quarterbacks in the NFL such as Aaron Rodgers, Cam Newton, Drew Brees and now Kirk Cousins with the Minnesota Vikings. If Parker can earn the trust of the coaches in camp, he will be a nice addition to the Falcons this season as things get settled in.